Every Christmas day I sit down with the boys to watch a festive movie, or two. 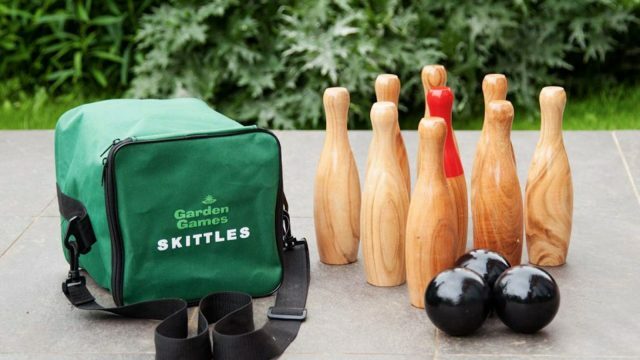 However, our easter day typically revolves around Easter egg hunts and other games. Which is why this year, determined to introduce a post-brunch Easter movie to our routine, I took to the Internet for some research. 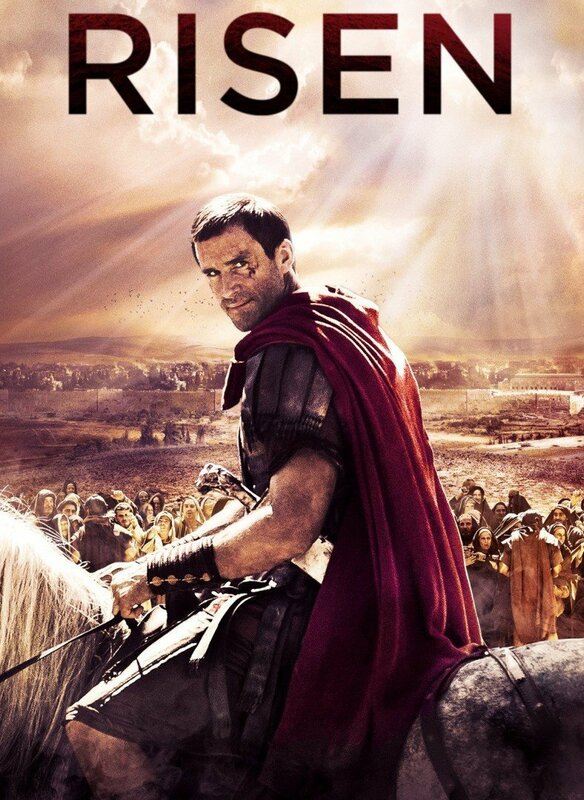 Hey presto, here's my shortlist of the seven movies to watch this Easter. I've tried to include different genres - comedy, animation, biblical, drama, etc. 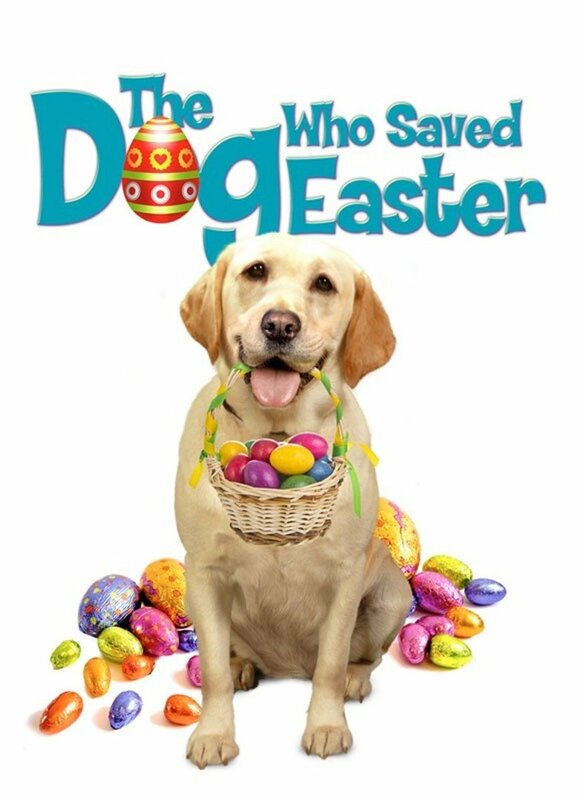 - so whether you're celebrating the resurrection of Christ or the return of warmer weather, gather the family as there's an Easter movie here for everyone. An arrogant young executive must rely on the help of a grizzled, reclusive farmer in order to get home in time for the Easter holiday with her estranged family. An epic adventure of a group of heroes with extraordinary abilities. 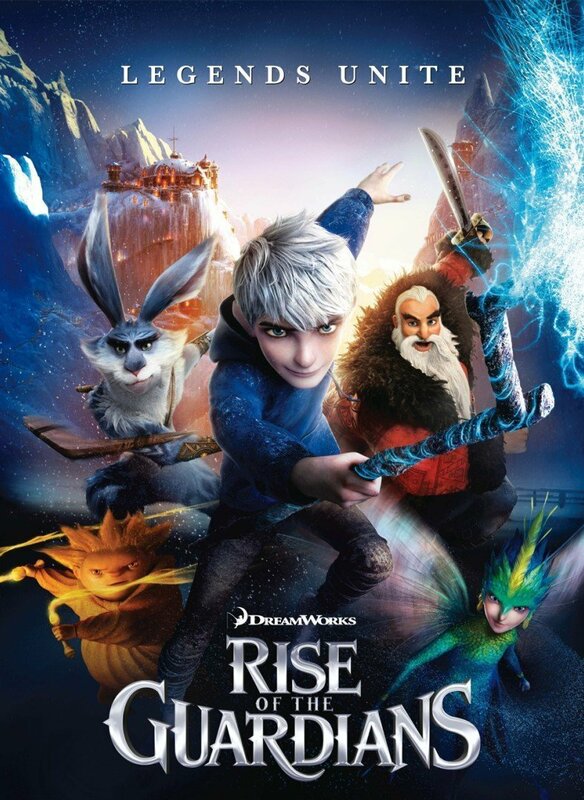 When an evil spirit, Pitch, tries to take over the world, the immortal Guardians - The Easter Bunny, Santa Claus, the Tooth Fairy, and Jack Frost - must join forces to protect the hopes, beliefs and the imagination of children all over. 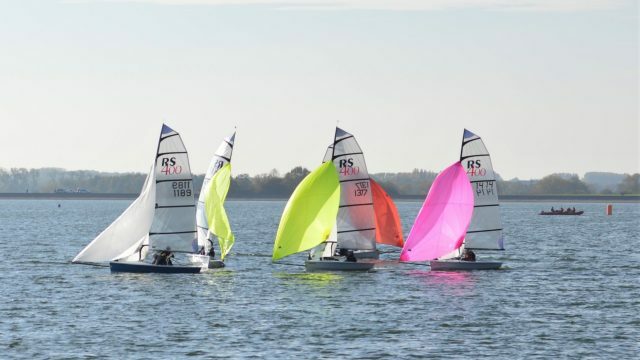 Easter is approaching, and the Bannisters are going on a family cruise. But when their beloved dog, ZEUS, can't go, Belinda makes the difficult decision to have him stay at Alice's dog care facility where Zeus quickly meets new friends. When a competitor hires a criminal to sabotage Alice's operation and force her out of business, it's up to Zeus and his new friends to save the day! 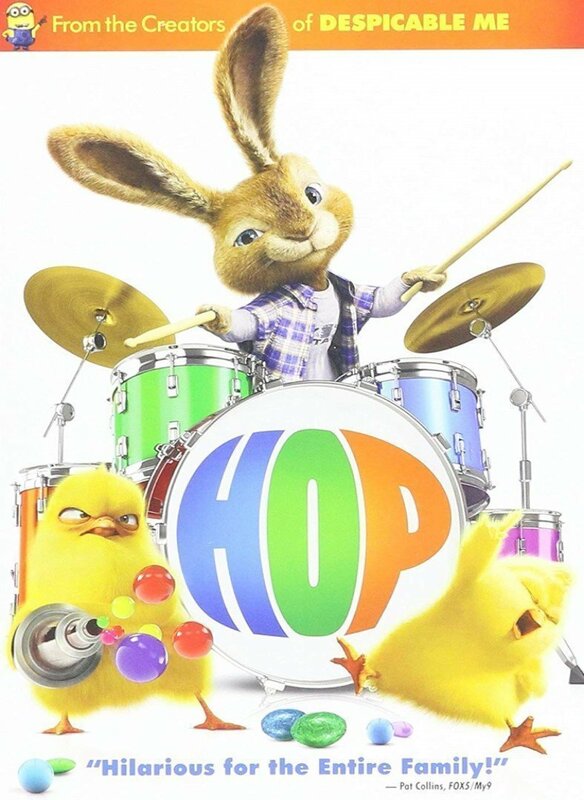 Ok, this movie isn't specifically about Easter, but it does feature a cast of rabbits. 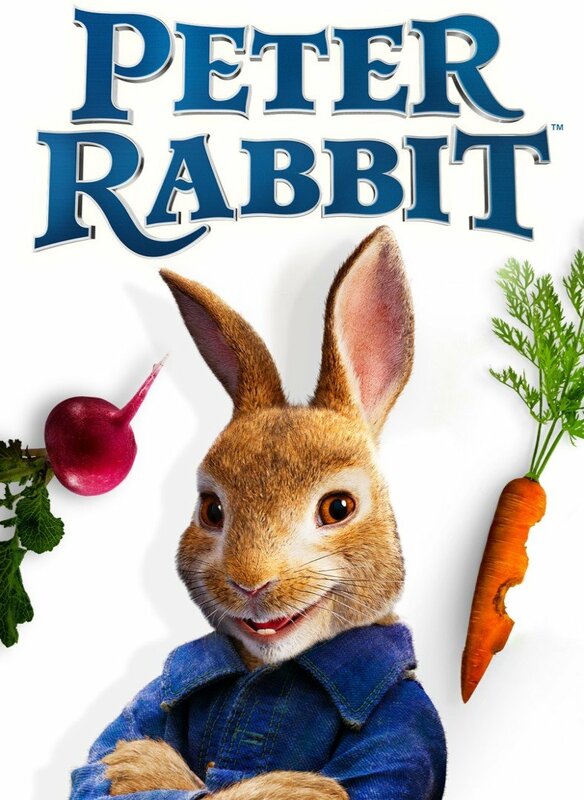 In this modern take on Beatrix Potter's 1902 Tale of Peter Rabbit, Peter and his family wreak havoc in hopes to win back the Manor House of Old McGregor and the affections of their neighbor, Bea. BEN-HUR is the story of Judah Ben-Hur (Jack Huston), a prince falsely accused of treason by his adopted brother Messala (Toby Kebbell). Separated from his family and the woman he loves (Nazanin Boniadi), Judah is forced into slavery. After years at sea, Judah returns to seek revenge. 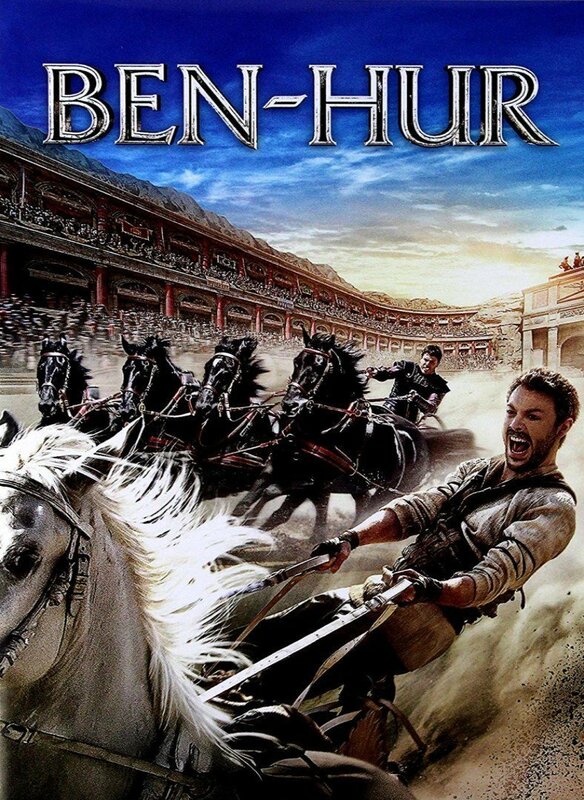 The film, also starring Morgan Freeman and Rodrigo Santoro, is the fifth adaptation of the 1880 novel Ben-Hur: A Tale of the Christ by Lew Wallace. 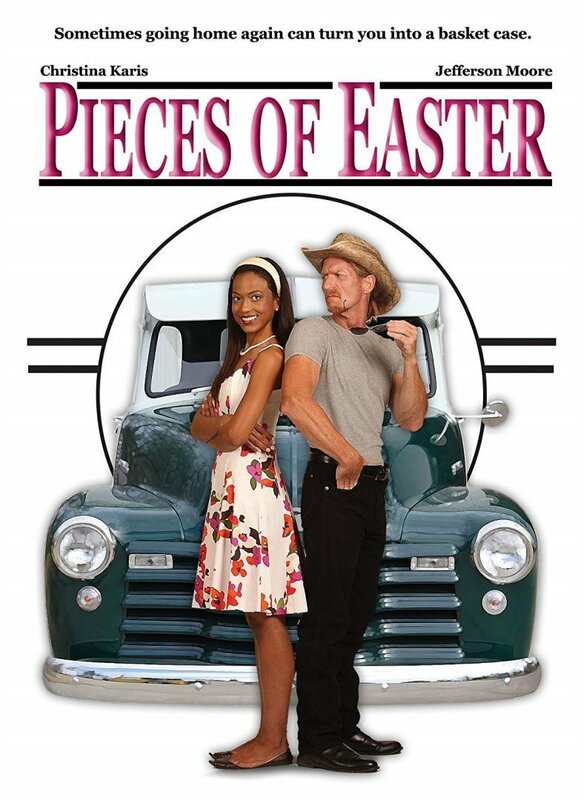 An out-of-work slacker has a collision while he's driving and is shocked to discover he's run over the Easter bunny's son who's out pursuing a rock 'n' roll career in Hollywood. The good news is that only the rabbit's leg is broken; the bad news is that he needs someone to take his place while he heals. This movie has just enough comedy and fun for the whole family to enjoy.